Social and policy barriers do not allow the sexual and reproductive needs of adolescents (10 to 19 years) to be addressed. Most sleep experts agree that adolescents need nine hours of sleep each night to be engaged and productive students. 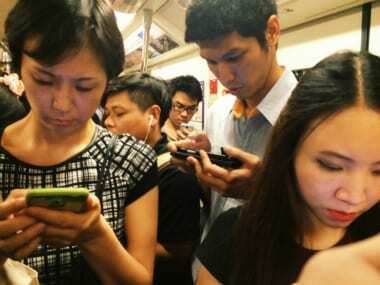 Excess use of smartphone and other devices may lead to attention, behaviour and self-regulation problems for adolescents already at risk for mental health issues, warns new research.